This history highlights the success in the commercial development of Portex, a Hythe based manufacturer of plastic disposable sterile medical products used in anaesthesia and intensive care, 70% of its business being export. This success is due to the nature of the products and the people who were, and still are employed in the company and is an integral part of the commercial history of Hythe. 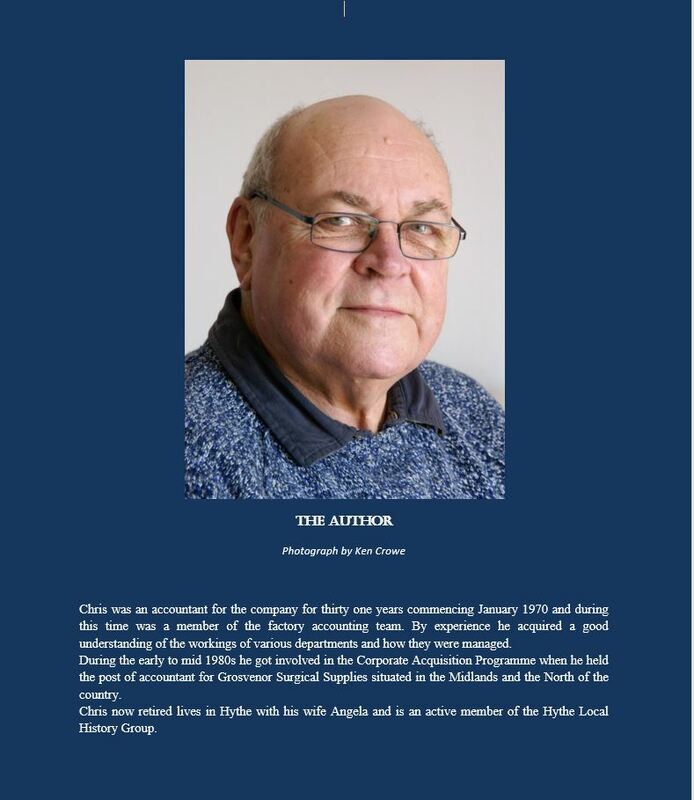 During its time in Hythe the company was a major employer in the town and equally a major contributor to the town’s economy, in consequence the history is dedicated to the company employees and the people of Hythe. 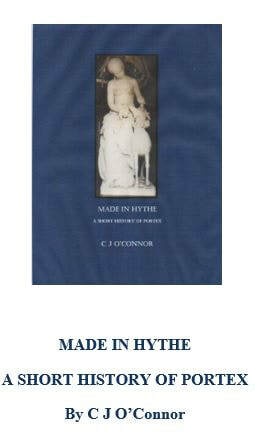 The significance of the title of the book ‘Made in Hythe’ was derived from the fact that end users worldwide knew that statement as one of product quality and reliance, they all knew Portex and consequently they all knew Hythe. The book covers five major periods in the company’s history from its foundation in 1940 until the present day, the development has been categorised by the particular management styles and culture. The Early Years; under the management of Dr Leader. The Years of Opportunity under Walter (Wally) Crossland. The Years of Expansion under George M Kennedy. The Corporate Years under the management of Smiths Medical. The New Millennium being the current period. An important underlying author’s message is how to run a successful export business which goes without saying as a significant factor for the future of Britain’s economic climate within Brexit and beyond.